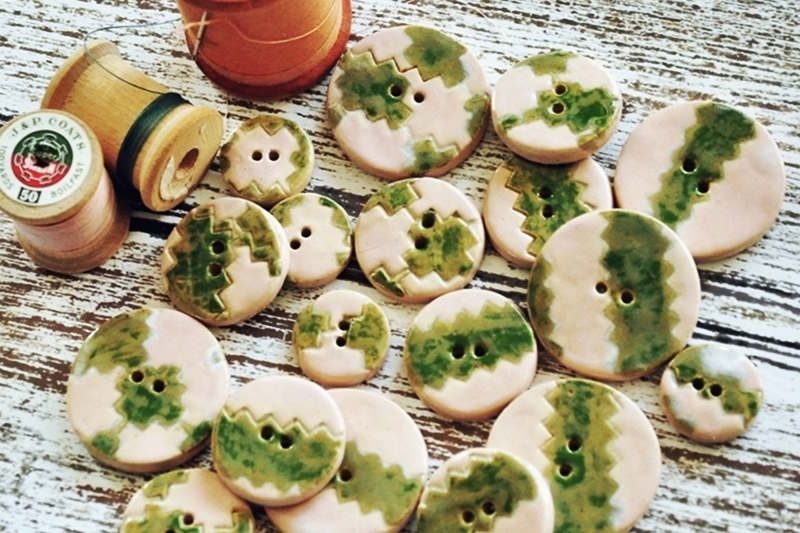 Small buttons measure 3/4″ (1.91 cm). Medium buttons measure 1'' (2.54 cm). Large button measures 1-1/4″ (3.18 cm).